Welcome to Skiseasonbeds.com, established in 2010 with the desire to provide all you snow addicts out there with the best Seasonal and weekly ski holiday accommodation across the French Alps. The Skiseasonbeds.com HQ is located in Morzine and with many Ski seasons now under our belts we have decided to put the knowledge we have gained to great use. 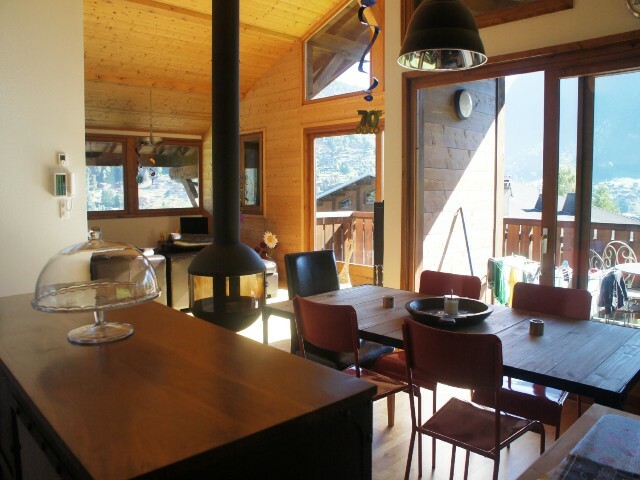 Photo - Seasonal accommodation, Chalet Tacot. Here at Skiseasonbeds.com we know that trying to find your perfect ski season accommodation or self catered ski holiday accommodation in the mountains, sometimes without even visiting a the Ski resort can seam like an avalanche of a task. However when that first dump of snow arrives in resort all that effort will be well worth it so bare with us here. Weather you are booking your self catered ski holiday or a full Ski season in Morzine we can defiantly help. Photo - Self catered ski holiday - Chalet Pruger. 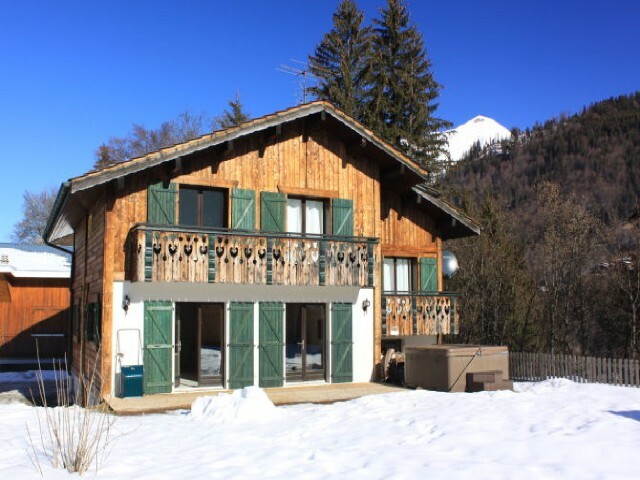 If you are looking to do a full Ski season in Morzine Skiseasonbeds.com have searched high and low to find the best Ski season and seasonal accommodation to suit all your needs and wants. We have a range of properties available with an option to suit everyone. If you are looking for a large shared seasonaire / seasonal chalet sleeping between 12 & 38 people with the option to have your food cooked all season we have it. 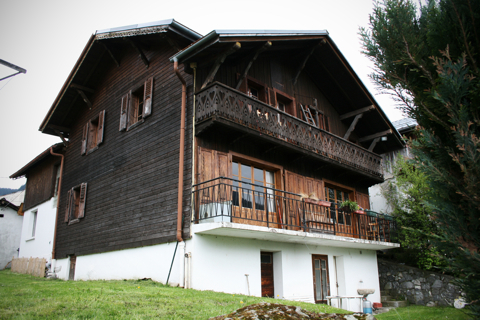 If you are looking for a 3 or 4 bed self catered seasonal apartment to share with friends for the winter ski season we have it. Or if you are a couple looking for budget Ski season accommodation we have many studios and one bed apartments. If you can only get away or a weekly holiday then Skiseasonbeds.com have some brilliant self catered weekly holiday accommodation. We have properties to suit all budgets and needs. Ranging from self catered studio apartments to high end self catered ski chalets. We look forward to seeing you in resort soon.